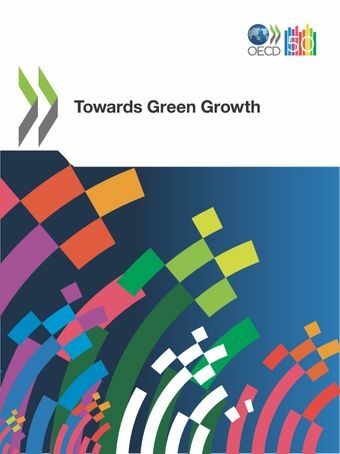 The Towards Green Growth package was published on 25 May during a public session of the 2011 OECD Ministerial Council Meeting. These reports respond to a request from Ministers of the 34 countries who signed a Green Growth Declaration in 2009, committing to strengthen their efforts to pursue green growth strategies as part of their responses to the crisis. "Ministers welcomed the Green Growth Strategy and provided guidance on future work. They agreed that green growth tools and indicators can help expand economic growth and job creation through sustainable use of natural resources, efficiencies in the use of energy, and valuation of ecosystem services. Ministers noted that innovation, supported by a strong intellectual property rights system, is a key to countries’ abilities to achieve economic growth, create green jobs, and protect the environment." *Note: The Ministry of Housing, Spatial Planning and Environment of the Netherlands provided financial support for the work presented in Chapter 3 of this report. Towards green growth: A summary for policy makers (PDF). Available in Chinese | French | German | Italian | Japanese | Korean | Portuguese | Russian | Spanish.